[Happy Birthday!] Resident Evil 2 – I ❤ Old Games! Today we celebrate the 20th anniversary of one of the games I love the most that still scare ste s#!t out of me everytime I play it. 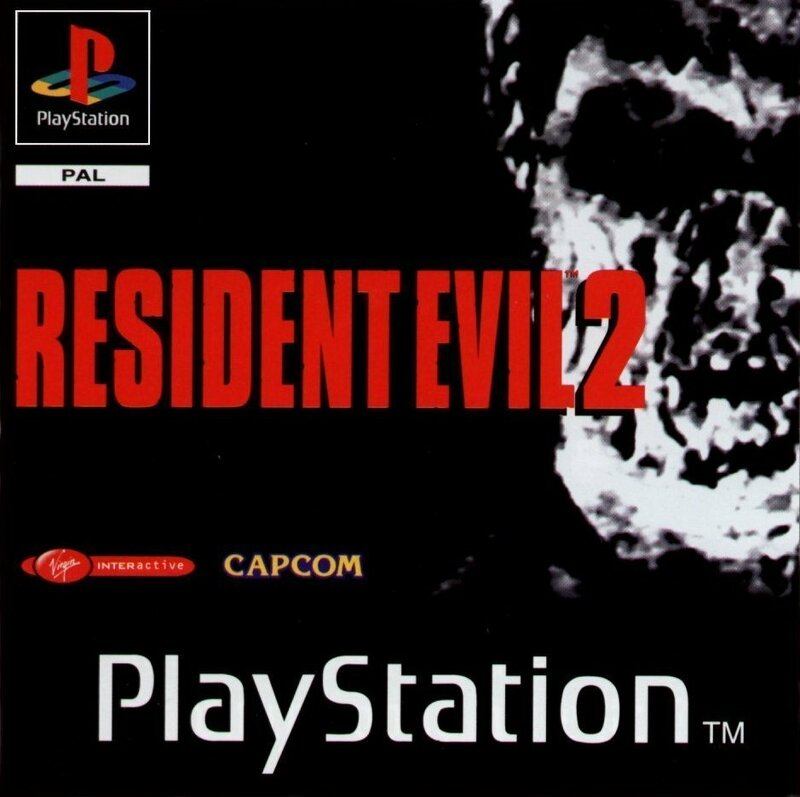 It’s Resident Evil 2 (also known in Japan as Biohazard 2), released today, January 21st, 1998. This is the second installment of the original “trilogy” of games and even though I’ve still not reviewed it, expect to find a grade well over 90/100, along with Resident Evil 3: Nemesis and the original Resident Evil which was worth of a 100/100. The game, released in Japan ad Biohazard 2, follows the story of Claire Redfield and Leon Scott Kennedy and is set two months after the events of the first Resident Evil. This is the right time to play it again but be sure to have the lights turned on and the sound volume to the minimum!